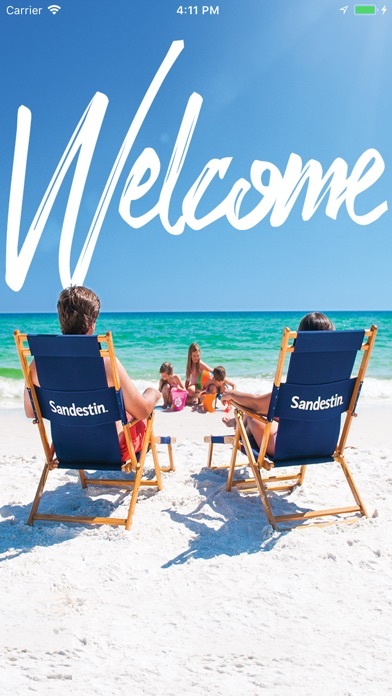 "The Sandestin Mobile App allows you to navigate your stay and enhance your experience at Sandestin Golf and Beach Resort. Here, you are able to explore the numerous shopping and dining options as well as the various amenities located inside the gates of the resort. Plus, stay up to date on exclusive offers and book your next vacation getaway all from the palm of your hand. • Check available dates and special rates for Sandestin stays. • Discover Sandestin’s exciting daily events and add them to your personal schedule. • Use the map to explore the resort and easily see dining options, attractions and more nearest to you. • Quickly access real-time locations of the resort tram. • Browse restaurant menus, current shopping promos, special activities rates, and more! • Book a tee time at the resort’s pristine golf courses and stay up to date on special rates. 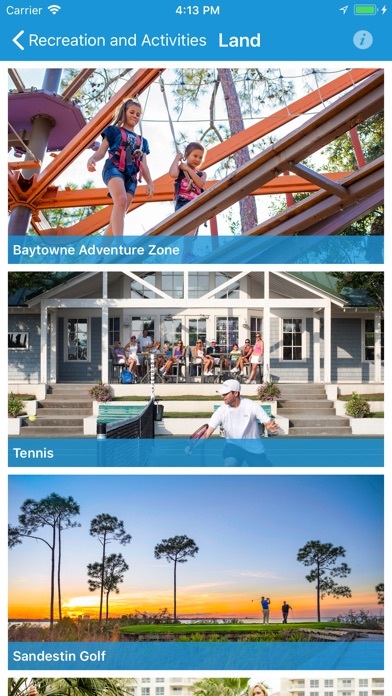 • See hours, schedules, accessibility information and descriptions for amenities, dining, entertainment and more. • Book homes and experiences for your next beach getaway, family vacation, or business trip. • Search for last-minute accommodations or long-term rentals. • Look ahead to your reservation date and discover what events and happenings are occurring during your stay. 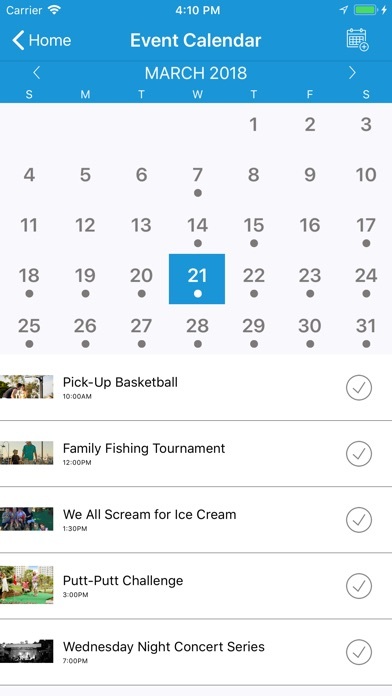 • Add experiences and events to your individual schedule and calendar. • Plug in your location and get directions right to the resort. • Easily book your tee time at any of the four award-winning golf courses. Official app of Sandestin Golf and Beach Resort!